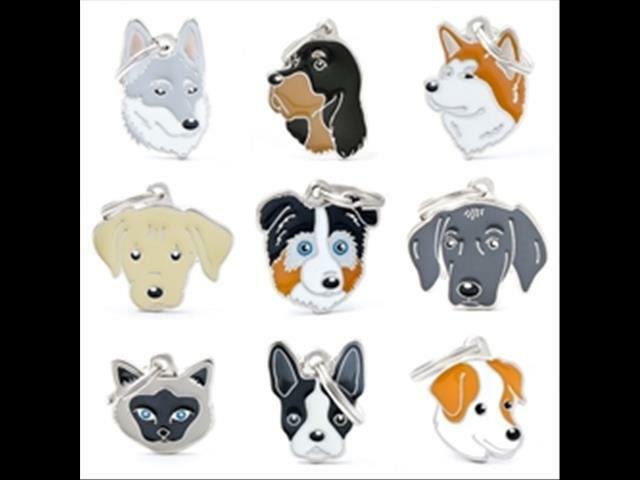 Noah&apos;s Ark Pets now provide a MyFamily Dog Tag engraving service! 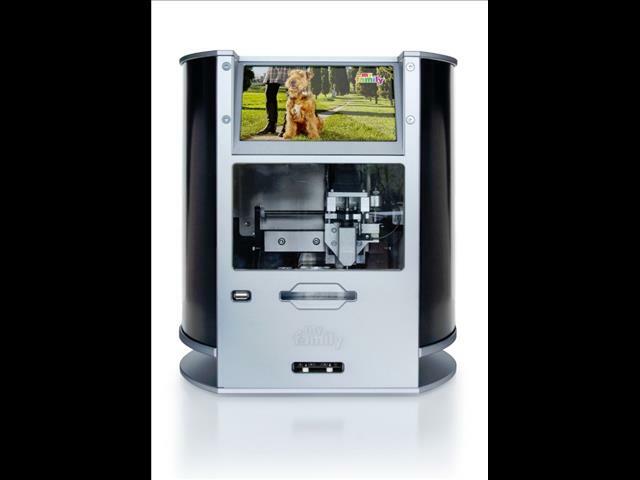 All you have to do is come in store, choose your tag & we engrave it for you on the spot with our new MyFamily engraving station! 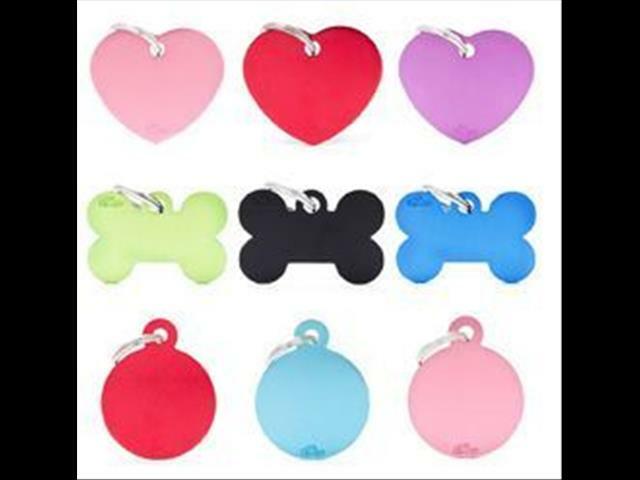 There are a large variety of tags to choose from, for all pets large & small. 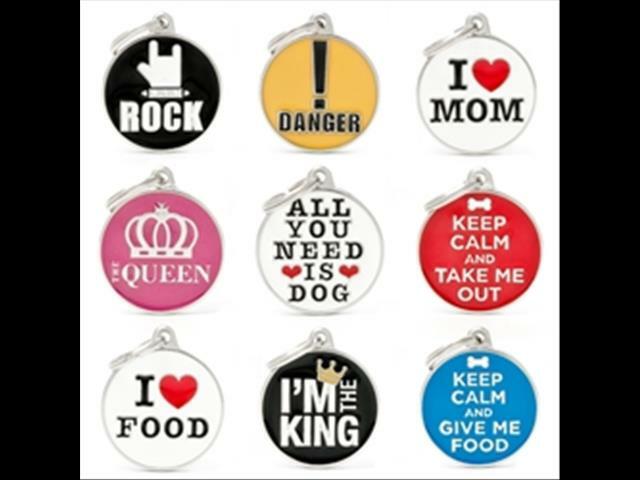 Prices for your tags range from $14.99 - $34.99 which includes the engraving fee! Come in store today and get your furry friend a new funky name tag! For any further information, please feel free to call us in store!